The importance of goal scoring can never be emphasized too much. The clip below shows Jay Entlich, Columbus State University Women’s Head Coach, explaining a drill that creates multiple scoring opportunities. Coach Entlich shows how to create goal scoring using three phases and teaches players to recognize why they are missing shots on frame. 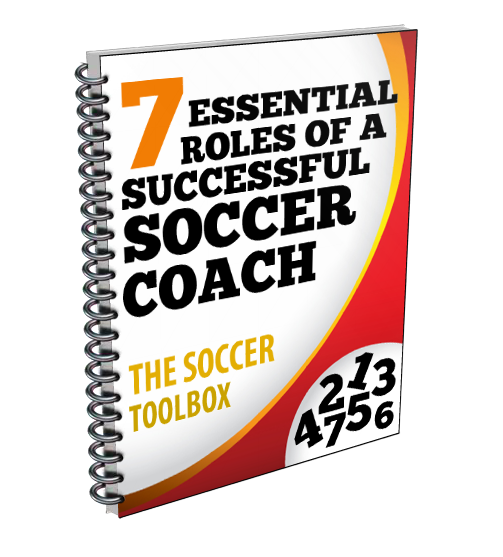 Using a small-sided game, he teaches players when and how to take their best shot on goal.